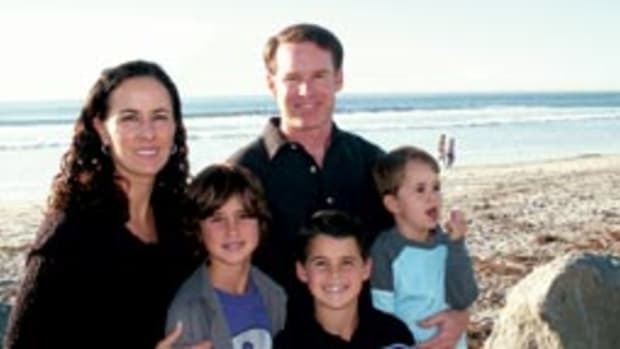 The court-martial for the Coast Guard petty officer who was piloting the patrol boat that killed a young boy on San Diego Bay in 2009 was expected to begin in early March. The 33-foot Coast Guard boat crashed into a 26-foot Sea Ray, killing 8-year-old Anthony DeWeese. 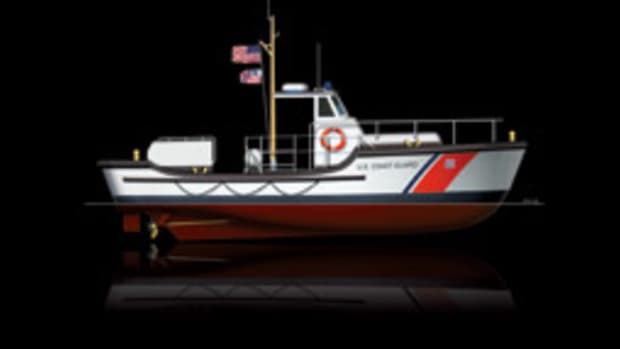 Two of the five Coast Guard members aboard the outboard-powered vessel were charged under the Uniform Code of Military Justice, but received little or no punishment in connection with the Dec. 20 accident. In late January, a military court issued a written reprimand to Petty Officer Brittany N. Rasmussen for being derelict in her duty. Charges of negligent homicide and aggravated assault against Rasmussen, a 3rd class boatswain&apos;s mate, were withdrawn in December 2010. In November, during a non-judicial punishment hearing, a dereliction-of-duty charge against Petty Officer Lavelle Teague was dropped for insufficient evidence. That was the only charge Teague faced. No charges were brought against the fifth crewmember, and the Coast Guard did not release that person&apos;s name. Anthony DeWeese&apos;s father, Alan, says he is frustrated that there have been no significant punishments issued. "It definitely is not what we were looking for," DeWeese says about the Rasmussen reprimand. "It&apos;s disappointing, and it&apos;s upsetting that the proceedings are not being [litigated] the way a civilian court would be." The coxswain of the Coast Guard boat, Petty Officer Paul A. Ramos, a 3rd class boatswain&apos;s mate, was charged with involuntary manslaughter, aggravated assault, negligently hazarding a vessel and dereliction of duty. His trial - called a "summary court-martial" - was expected to start in early March, Coast Guard spokesman Dan Dewell says. Petty Officer 2nd Class Ian Howell was charged with negligent homicide. Howell&apos;s court-martial is scheduled for May, Dewell says. The sentence for involuntary manslaughter is 10 years in military prison. Negligent homicide and aggravated assault each carry a three-year sentence. 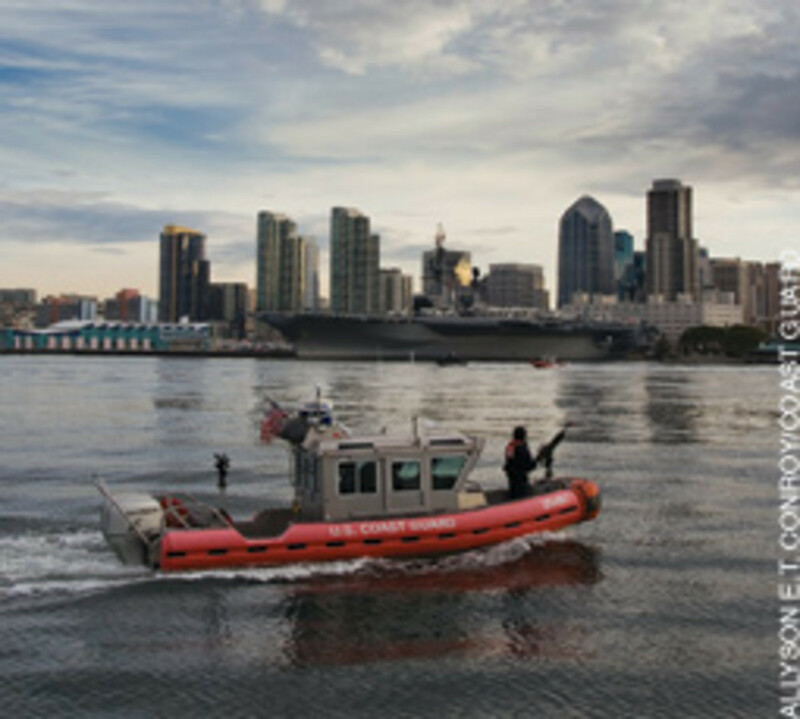 The Coast Guard officers were patrolling San Diego Bay in a foam-collared aluminum vessel powered with triple 275-hp Mercury 4-strokes. They were on their way to help a grounded boater when they struck the Sea Ray. The DeWeese family and two other families were aboard a 2003 Sea Ray 240 Sundeck just south of Harbor Island, waiting to watch a holiday boat parade, according to lawyer Michael Neil, whose San Diego firm, Neil, Dymott, Frank, McFall & Trexler, represents the DeWeese family. DeWeese, an experienced lifetime boater, believes the rescue boat was traveling at 30 to 40 mph, Neil says. The accused crewmembers have contended that their boat had structural defects and that bad training and poor leadership hampered them, according to published reports. 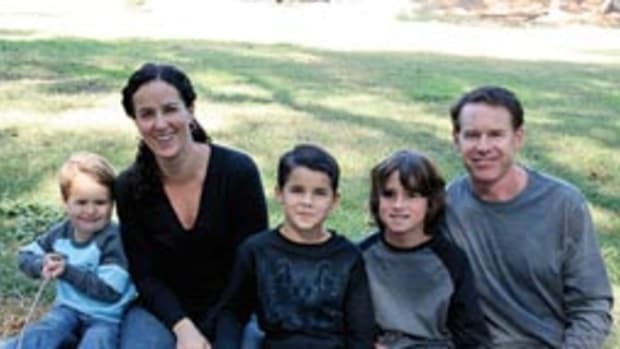 The DeWeese family filed a lawsuit against the Coast Guard in February 2010. The two other families who were on the boat also are plaintiffs. 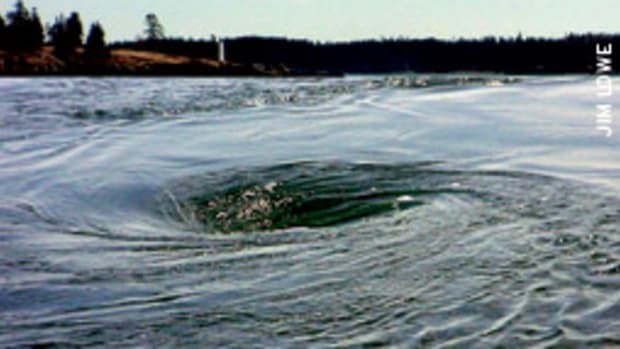 "The Coast Guard boat was in direct violation of numerous state and federal codes, regulations and statutes, including but not limited to the Inland Navigation Rules Act and the Coast Guard&apos;s own boating safety regulations," the 11-page lawsuit says. Soundings obtained a copy of the lawsuit. No monetary amount is stated in the suit. The case cannot go forward until the military proceedings against the Coast Guard crew are completed, DeWeese says. "We can&apos;t conduct any witness depositions," he says. "We can&apos;t [conduct] discovery. We can&apos;t do anything. I can&apos;t even get a court date." The DeWeese family also is waiting for the Coast Guard and the National Transportation Safety Board to complete separate investigations. 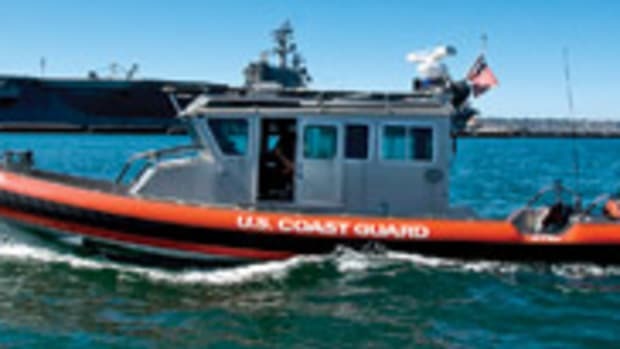 The accident prompted accusations from local boaters through the San Diego media that Coast Guard boats often are seen "hot-dogging" around the bay at high rates of speed. "The boating community knows what&apos;s going on down there," says DeWeese, who lives in the northern San Diego community of Rancho Peñasquitos, referring to the high speeds of Coast Guard boats on San Diego Bay. "There are a lot more details that the public doesn&apos;t know about that will hopefully come out."